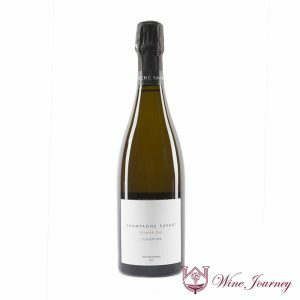 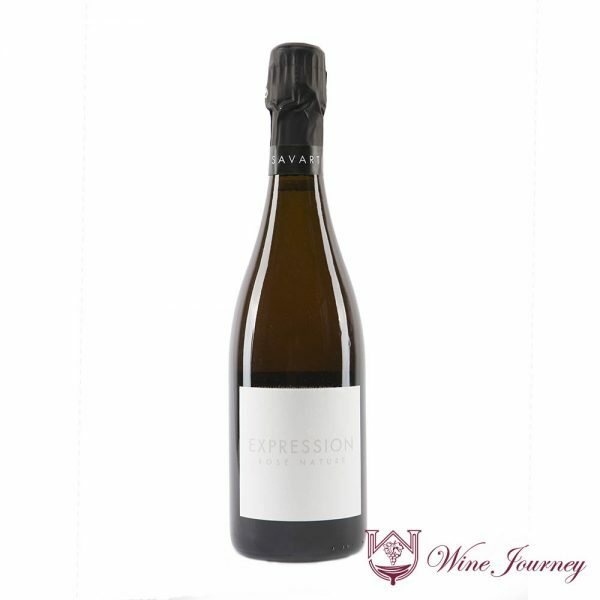 A defining standard in Champagne from Pinot Noir! 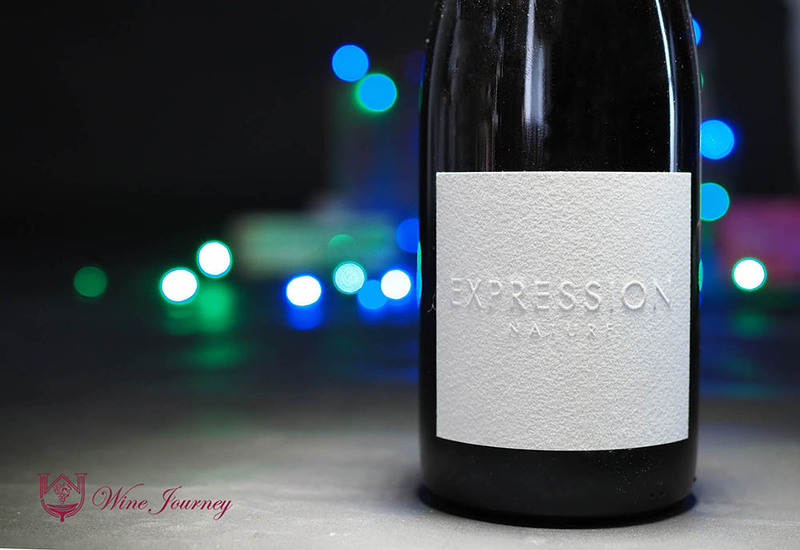 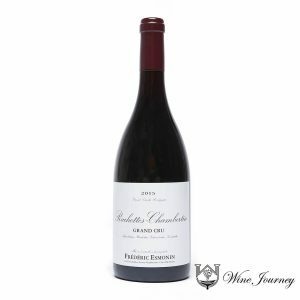 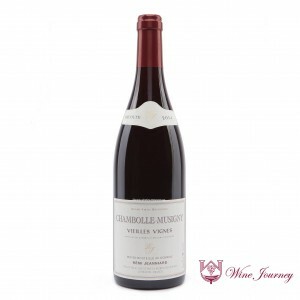 Unlike previous editions of Expression, this is pinot noir sourced from five different parcels in Ecueil, all with vines over sixty years old. 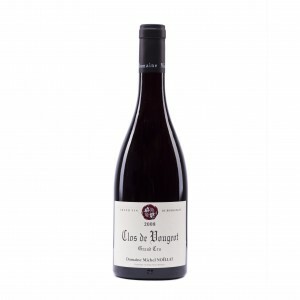 This is one of the top wines of Savart and it sits nicely on the pyramid with its lively structure is complemented by a vivid, concentrated depth of fruit, feeling broad in build and dark in flavor.